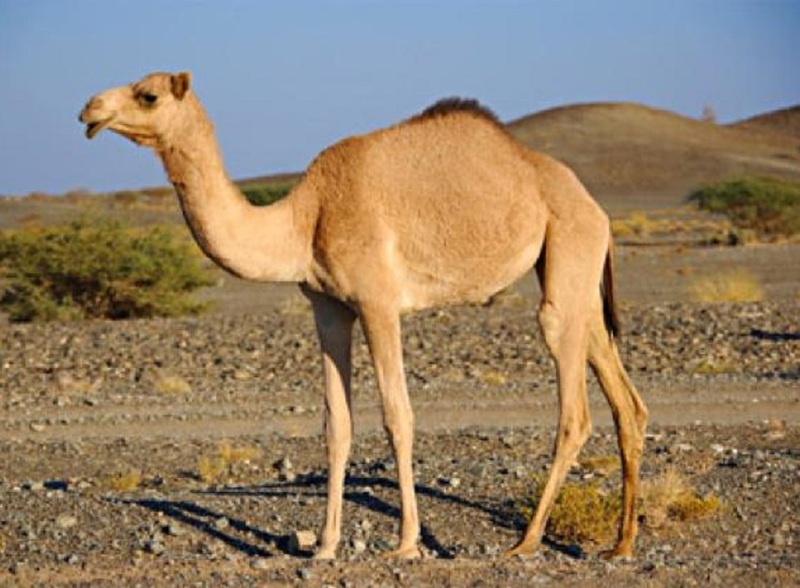 Arabian camels have been domesticated for approximately 3,500 years and have been long valued as pack animals. Today, nearly all of the world's camels are domestic animals. They can carry large loads for up to 25 miles (40 kilometers) a day. Some cultures judge a person's wealth based on the number of camels they own. They are found in northern Africa (mainly the Sahara desert) and the Middle East, and have been introduced to Australia. Generally found in desserts with long dry seasons and short rainy seasons.